I was recently called as the RS meeting coordinator for our brand new ward.We are encouraging everyone to start their New Year off in a great way by taking the time to focus on things that really matter... taking our inspiration from Elder Richard G Scott's most recent General conference talk, Make the Exercise of Your Faith Your First Priority. 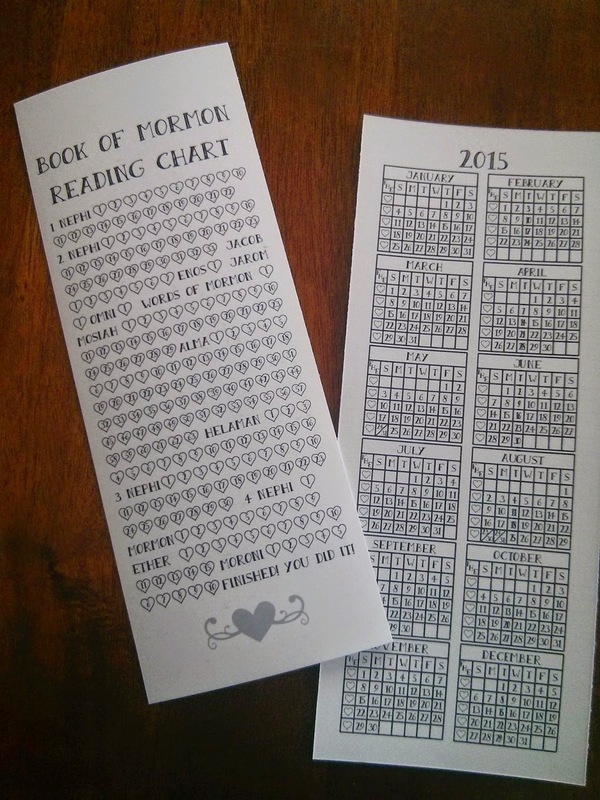 To encourage sisters to read their scriptures and track FHE I made this bookmark, so they can check off each day on one side, and each chapter on the other. They are free to set their own pace, but are able to see their consistent efforts and progress. 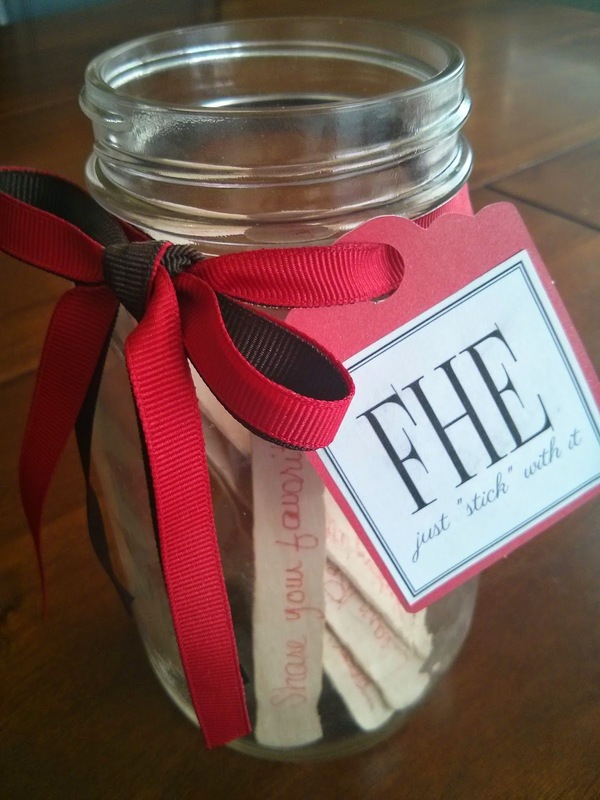 We are also going to make FHE jars with ideas written on craft sticks, to encourage each sister to "stick" with it! My personal opinion on FHE is that when possible you should plan lessons based on the current need in your family. For example; when we have a brand new 8 year old, we do a lesson on baptism, when I notice our table manners are getting sloppy we pull out a lesson on manners, etc. 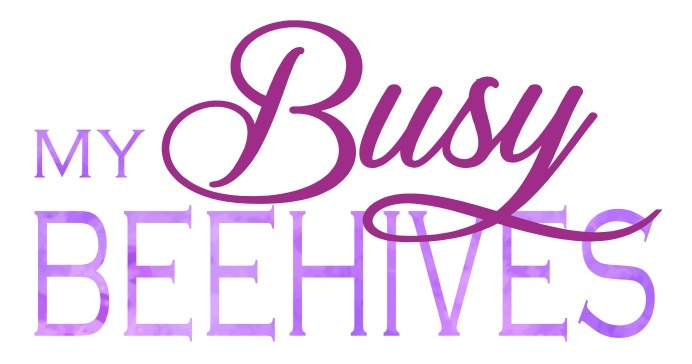 Our "curriculum" is ever changing and there are so many great resources online that I just kind of go looking for whatever topic I think we need and put things together that way. 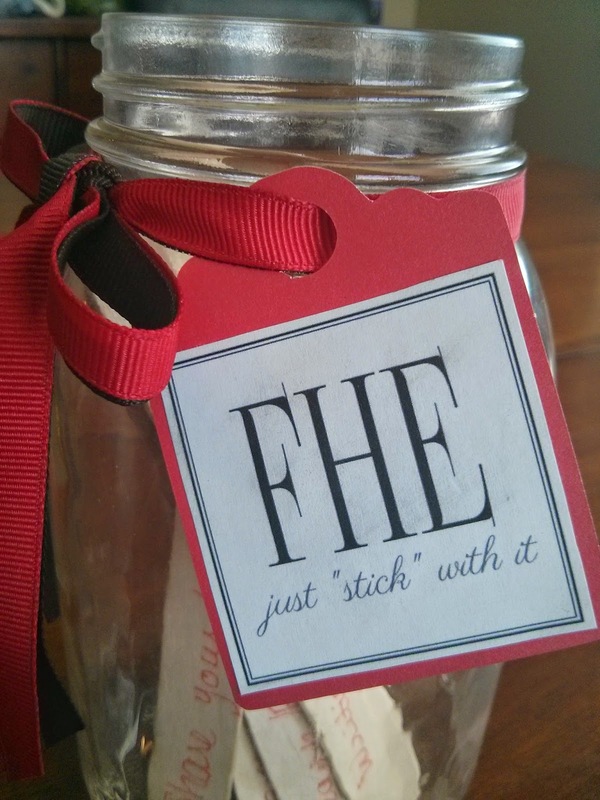 However, our life sometimes get really busy- like most do- and occasionally I need to come up with something quick and easy when I haven't had time to organize a lesson.That's where our FHE jar comes in handy. It allows me to "stick with my goal" of 100% FHE. 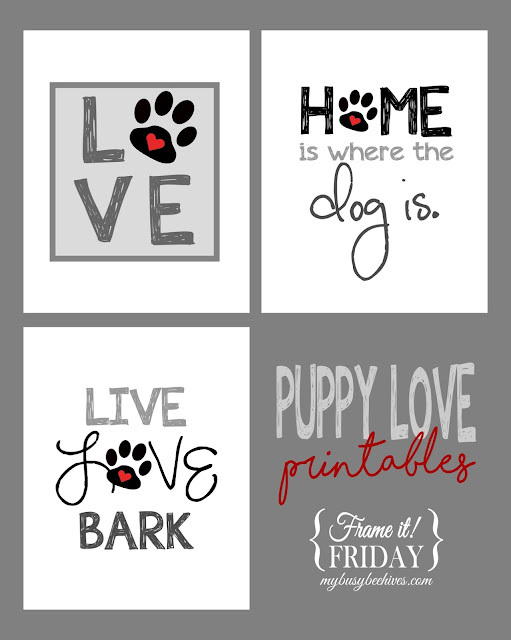 I loved using the craft sticks because I am able to write down ideas specific to the likes and needs of the age of my children. At our activity we will brainstorm ideas on the chalkboard for FHE for all age groups and then people can choose the ideas that make the most sense for their family. 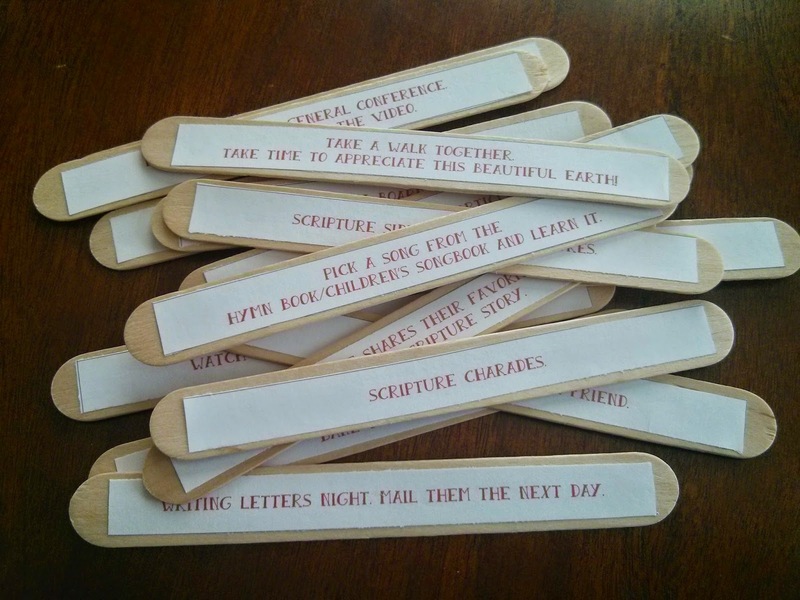 I have a friend who said she *hates* her own handwriting and expressed a desire to have some pre-typed to glue on her sticks. You can see from the above picture how that set turned out. 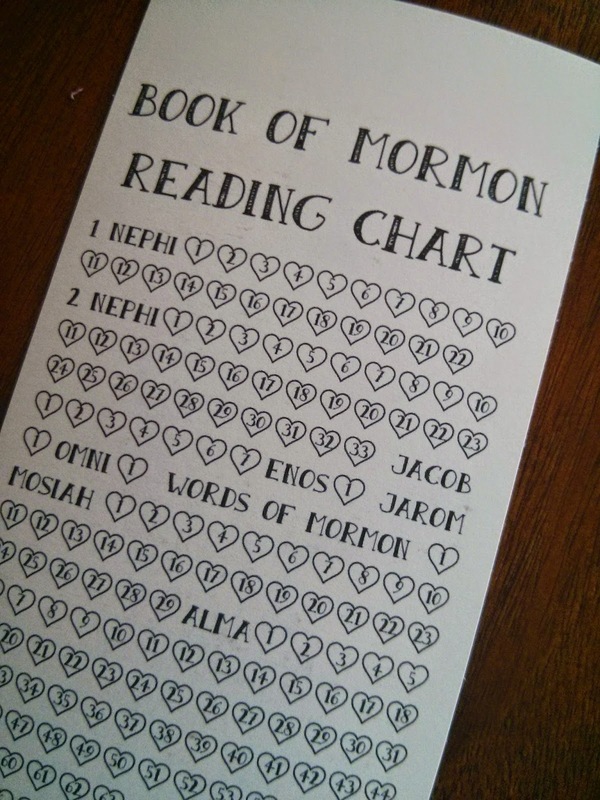 We also have the resources available for each sister to assemble a scripture notebook to help with the goal of reading her scriptures. I love this! Going to try to find something like this for our Primary Kids for 2016! Wow I really like these bookmarks. 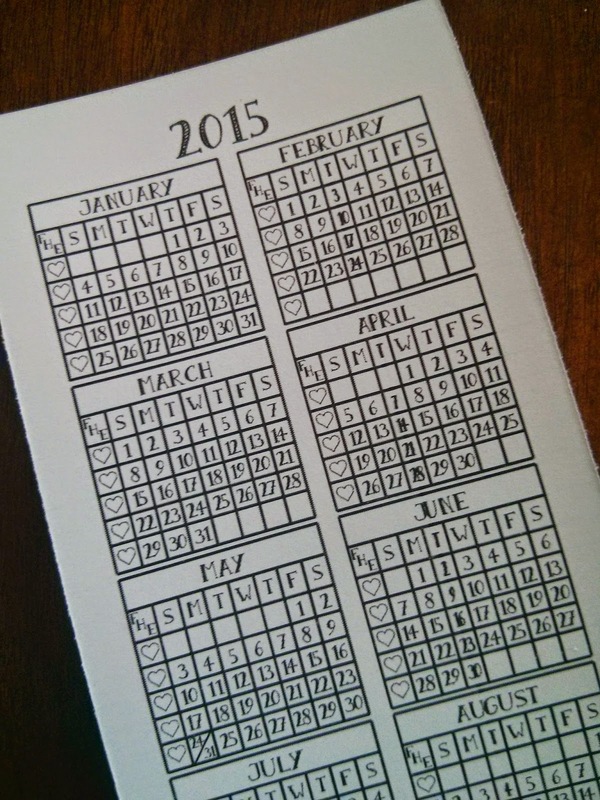 Is there any way you can update them to have the 2016 year calendar? I can update these! However, I just recently moved, so it may take me a little while to finish them. I'll post them as soon as they are done! I finally got them updated! Thank you for your patience!